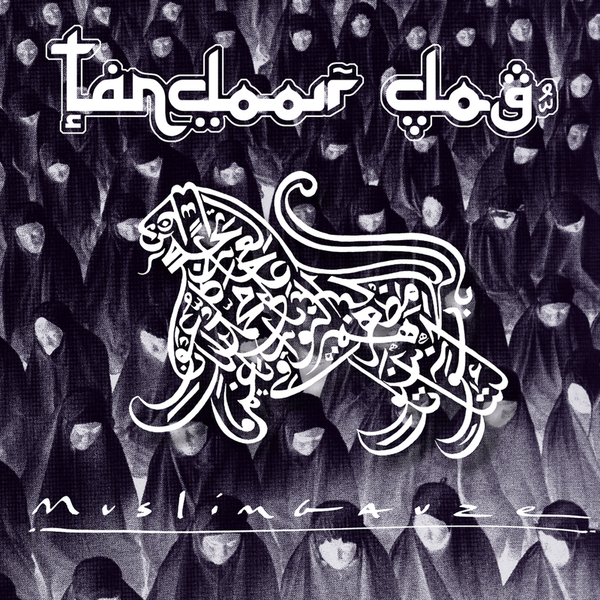 Expanded reissue of Bryn Jones aka Muslimgauze's 1997 album, originally included in the 4LP 'Tandoori Dog' boxset. The eight original tracks of overdriven, distortion-flavoured breakbeats and mid-eastern samples are now augmented by three bonus cuts; the rugged thirteen minute electro stepper 'Damascus' and its slower counterparts from the same session, 'Noor Al Hussein' parts 1 & 2. 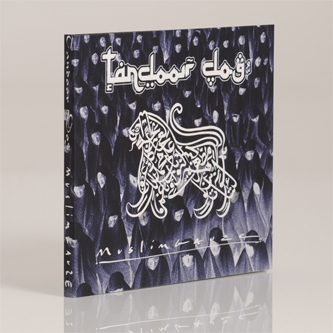 "Now released as a sole CD, the complete, ten track “Tandoori Dog” is released on a limited CD, spanning in total sixty minutes of music. Muslimgauze didn’t fail in this highly productive period. Peaking as never before, his music here carries all that makes Muslimgauze the unique artist he is. Taking his influences from what can be loosely called the Middle East, but extending that to as far as Pakistan, Jones samples freely percussion, instruments and voices and adds these to his own sequences and instruments, such as the tabla. The melting pot that is the studio blends this together, in hypnotic pieces of music. Captivating, minimal, groovy, but rather than being slick and commercial, this is the roughly shaped electronic world of Bryn Jones. All of this motivated and inspired by events in the Middle East, as reflected through the titles Jones picked for his work. A strong pre-occupation with the fate of the occupied people in the Palestinian lands and an unashamed love for such controversial groups as Hezbollah. With the re-issue of “Tandoori Dog” another keystone work by Jones is finally being available again."